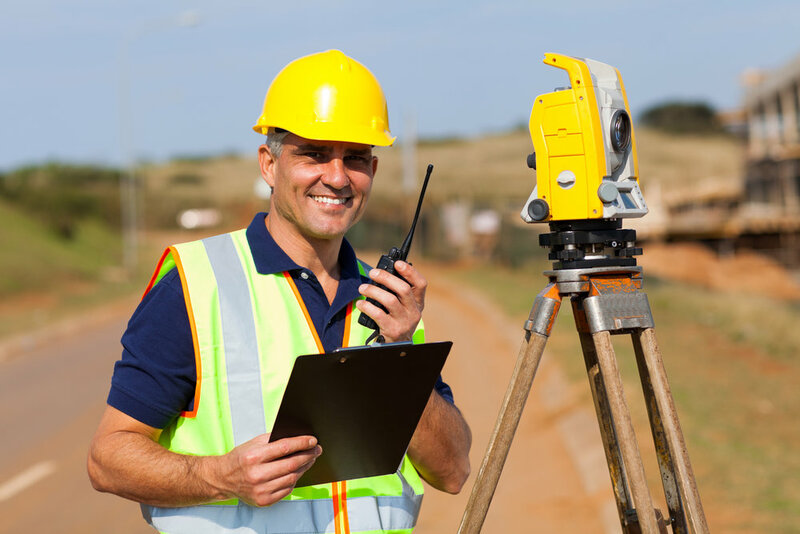 KDM Meridian, a California corporation and Small Business Enterprise, is a professional land surveying firms specializing in GPS, conventional land surveying, terrestrial LiDAR, topography, bathymetric and tidal surveys, land services, and GIS integration. Find out about all the services we offer and what we can do for you. Don't worry if you don't see your need listed, give us a call to discuss specialty projects. We look forward to the opportunity to work with you on your next project. Please call or send us an email to let us know how we can make your success our own.